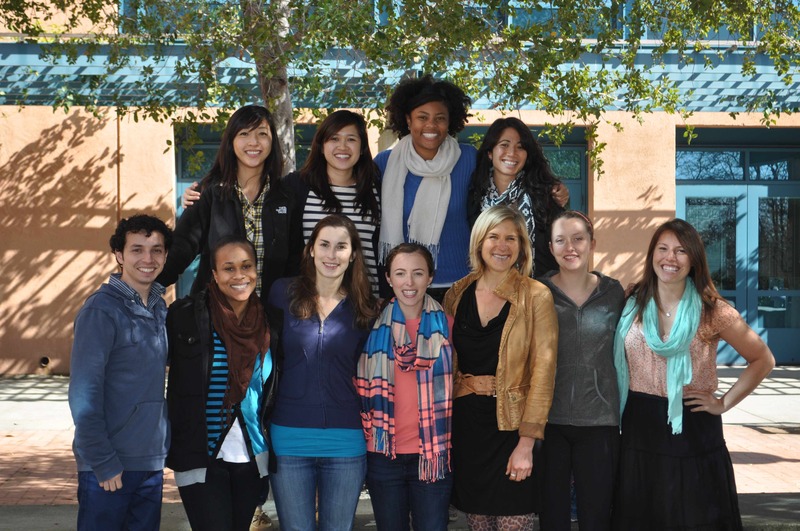 The Center for Health Leadership is designed to enhance the School of Public Health’s offerings to inspire and prepare graduate students to be effective health leaders and professionals. Fellows participate in a rigorous 18 month leadership program of classroom and practical based exploration designed to hone their skills. Public Health is … creating an environment in which people can thrive. Public Health is … JUSTICE! Public Health is … recess! Public Health is … what impacts your every day. Public Health is … social justice, choice, harm reduction. Public Health is … healthy, happy people. Public Health is … empowerment. Public Health is … empowerment, learning, and growth. Public Health is … being open to cultural subtleties. Public Health is … Fire in the belly. Public Health is … helping others improve their lives. Public health is…inclusive. I’m here to learn at the intersection between science and society. To learn how basic science can be directed, translated, and applied for the health of populations. Public Health is…something that impacts every single one of us; it is a bridge that connects individuals, communities, countries and cultures. I am interested in addressing the multitude of current and emerging health disparities by creating community-driven, culturally-relevant sustainable infrastructures for promoting and creating health equity. Public Health is… enough to eat for everyone! My focus is on the effects of food insecurity during pregnancy and childhood. Public Health is…health equity. Health can have a strong influence on the physical, social and economic inequalities that contribute to the central living experience of every human being. I am interested in the reduction of health disparities, particularly of low-resource immigrant populations who often have a difficult time accessing health care resources. Public Health is…a multi-disciplinary, action-oriented field that is committed to addressing societal inequalities. I’m interested in women’s global health, undocumented immigrants’ right to health care and social services, and mental health interventions for survivors of trauma. Occupational health and the intersection of education and health are new areas of interest that I hope to explore. Incorporating work/projects that increase educational opportunities for low-income and minority youth is a long-term goal. Public Health is…as vitally important to the well-being of our society and the larger global community as it is to that of the individuals who compose it. I am interested in global health and maternal and child health, and enthusiastic about leveraging information (and other) technology to collect more and better data faster so that we can make better-informed public health and healthcare decisions. Public Health is…a healthy environment. My focus is on the intersection between environmental health and policy. Public Health is… justice. My focus is on infectious diseases that disproportionally affect those in poverty, and the strategies required to successfully roll out public health programs in the nonprofit sector to prevent and treat those infections. Public Health is…creating healthy communities for an aging population. It is important for communities to promote health and well being, and use health services and community programs to prevent or minimize disease. I am interested in exploring models that can translate to more efficient systems of providing high-quality care for the elderly. Public Health is… everything! It’s the things we eat and do, the embodiment of our daily stresses, the way we treat each other, and all the environments in which we live. My primary interests are working with children and adolescents in school settings, youth violence prevention and mental health. I’m also fascinated by the effects of perception and positionality on physical and mental health, and figuring out how to be more inclusive of the communities that we hope to help. Public Health is…knowledge, particularly surrounding the safety of the air we breathe, water we drink, food we eat and products we use. Public Health is … access to resources within ones community to maintain a healthy lifestyle. I am interested in the prevention and treatment of chronic diseases through population based outreach and the promotion and building of healthy communities. Public Health is…everywhere! I believe that women are the key to improved health outcomes worldwide. Incremental increases in women’s access to not only healthcare, but also to education, social and economic opportunities, and civil rights (no small feat!) have exhibited dramatic changes in the health of women, their families, and their communities all over the world. My interest is working with women to navigate this increased access, while looking forward to a future where someday access won’t be an issue. 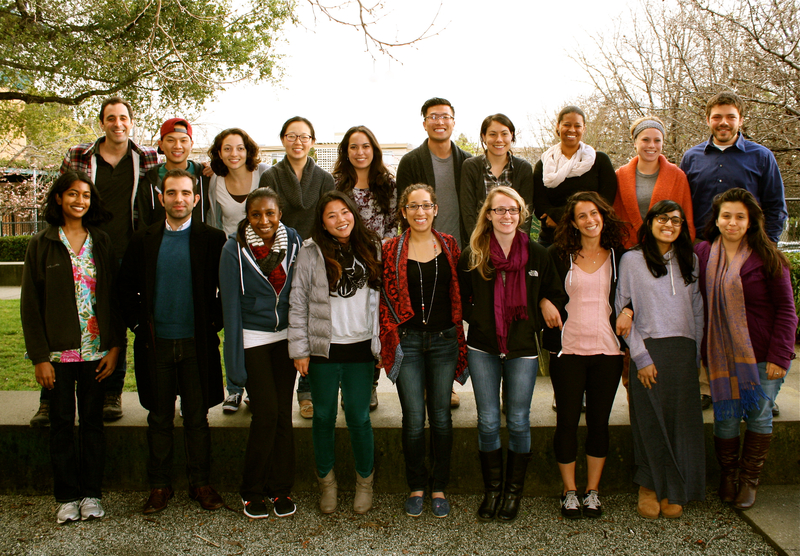 My name is Keng, a third-year undergraduate of Public Health at Cal. I want to say that your website is really awesome by providing different blogs in related to public health. Actually, I founded a similar website called Sather Health, which is an informational site on student health by UC Berkeley students. I wonder if there is any way that your blog site can mention about this resource? I think that will help us a lot by having more visitors! Check it out http://www.satherhealth.org and let me know what you think!